The bulk of earnings reports expected to affect semiconductor stocks and the relevant exchange traded funds are still to come, but chip ETFs, such as the VanEck Vectors Semiconductor ETF (NYSEArca: SMH) and the iShares PHLX Semiconductor ETF (NasdaqGM: SOXX), could face other tests this week. 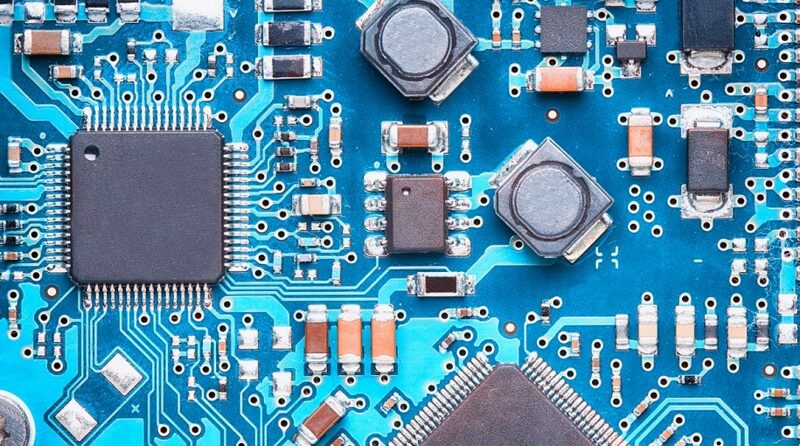 After languishing last year, semiconductor stocks are showing some signs of life early in 2019. To start the new year, SMH is up more than 3%. SMH currently resides around $90, prompting some traders to speculate about the ETF’s fortunes as it nears the psychologically and technically significant $100 area.